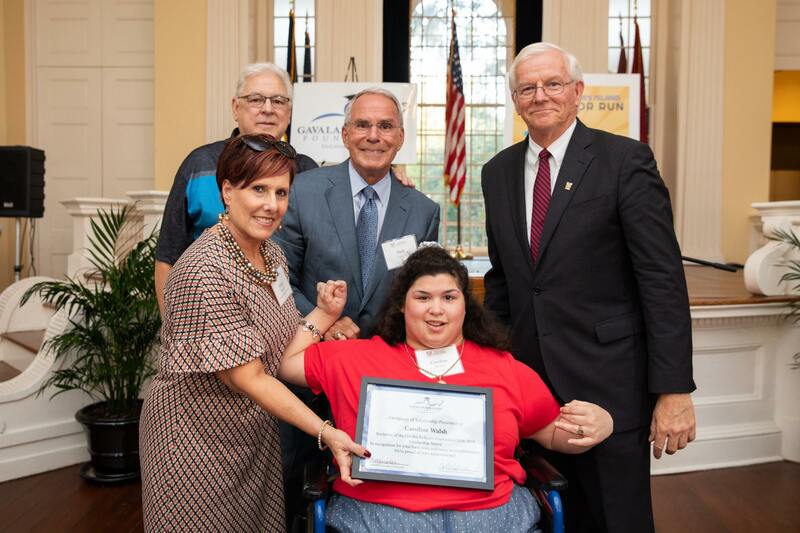 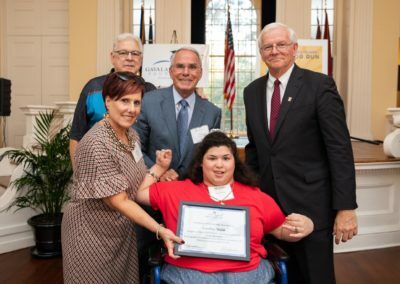 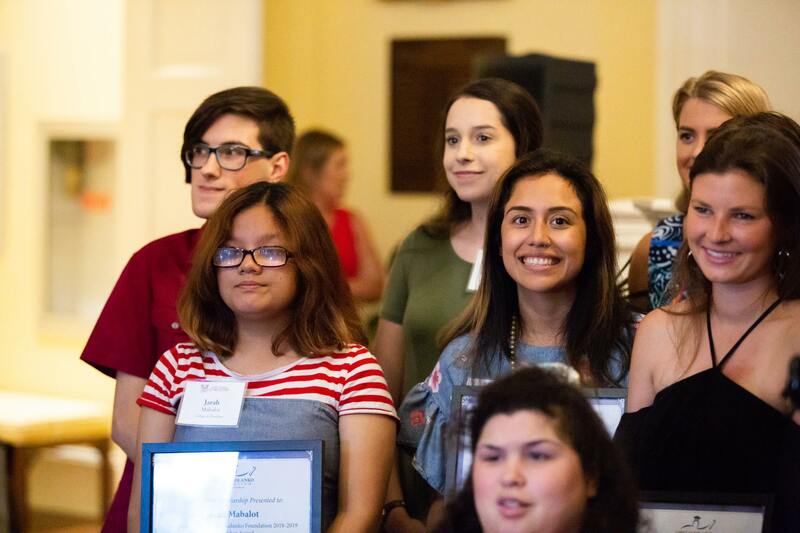 The Gavalas Kolanko Foundation is a 501 (c)(3) public charity established to help Charleston-area students with physical disabilities reach their educational goals. 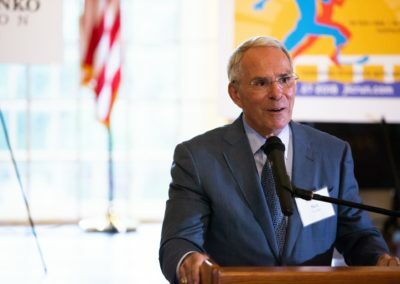 To accomplish fundraising goals, we host two annual Charleston events: The Charleston James Island Connector Run, and the GKF Golf Tournament. 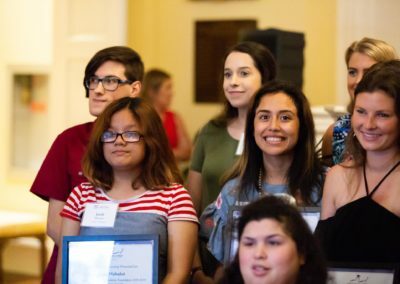 Our Founders, Board of Directors, Sponsors and Volunteers are all very proud to have strong roots in Charleston, South Carolina. 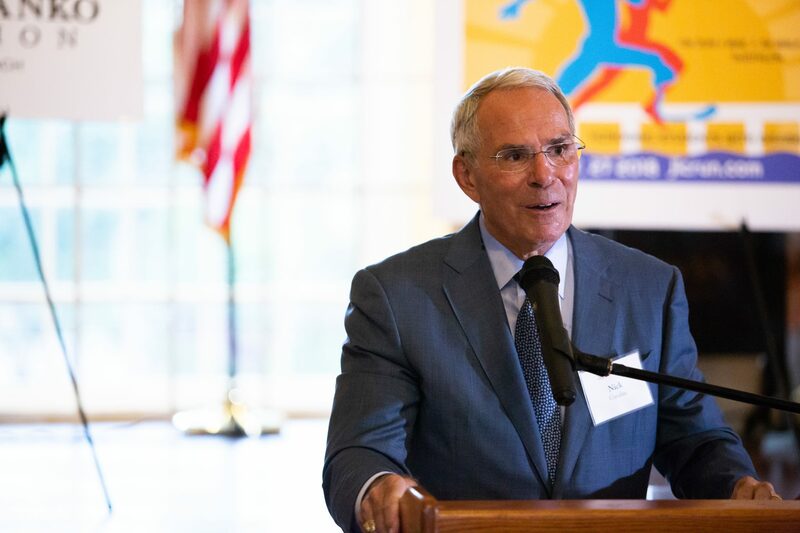 Since 1999, Mr. Gavalas and Dr. Kolanko came together determined to assist local students attend college and achieve their dreams through a scholarship program. 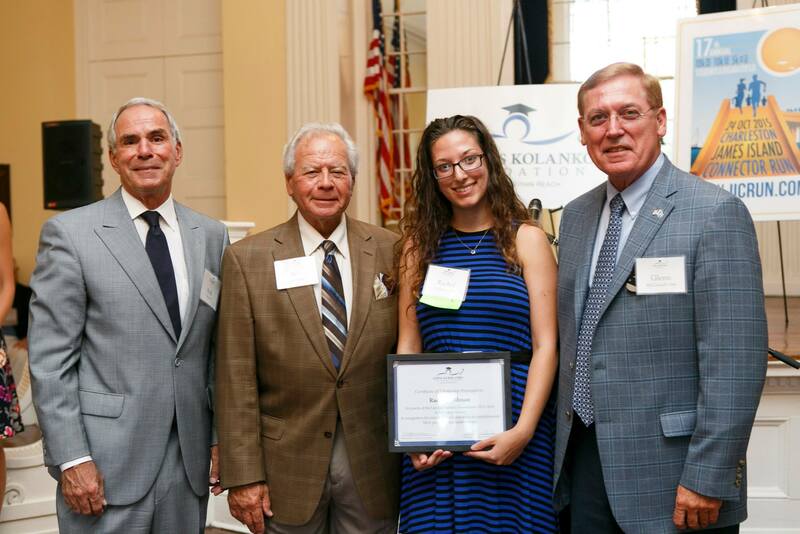 The Gavalas Kolanko Foundation members strive to assist students with their secondary educational costs, and increase support and awareness of their needs.